Ep. 184 Super Bowl 53. Defense Wins. Greatest Players of All Time. 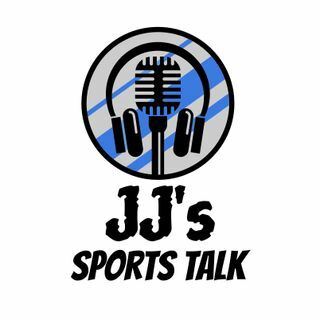 On today's show JJ talks all things Super Bowl 53 and the Greatest Players of All Time.